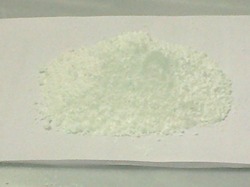 - Widely used in the making of paper, rubber, paint, and many other products. We are one of the leading Manufacturers and Suppliers of China Clay in the national markets. Our finest quality China Clay is used for several industrial purposes. 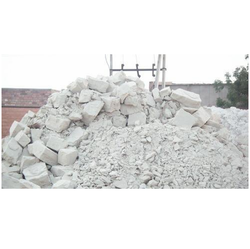 The China Clay Powder offered by us is available in high whiteness up to 94%. With rich industry experience & knowledge, we have been able to provide the best array of White Clay Powder.